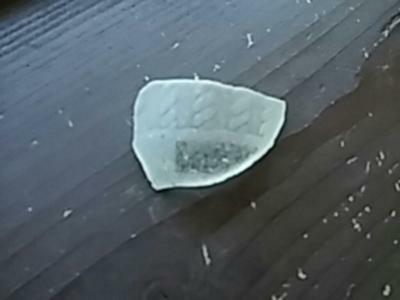 I found this shard in Chesapeake bay, Virginia. Buried in sand under the water up to my chest with my foot lol. It's pretty thick. Trying to identify by the pattern. 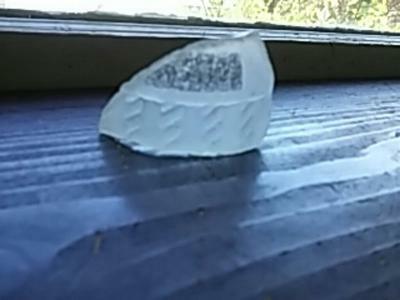 It's from an old Nehi bottle anywhere from 1940-1958. That is when this pattern was used! So it's at least 58 years old. Been tossing around for a long time!